When we first opened our doors in 1985, we were on a mission. We wanted to bring a taste of New York to the heart of Omaha with authentic New York Style pizza. 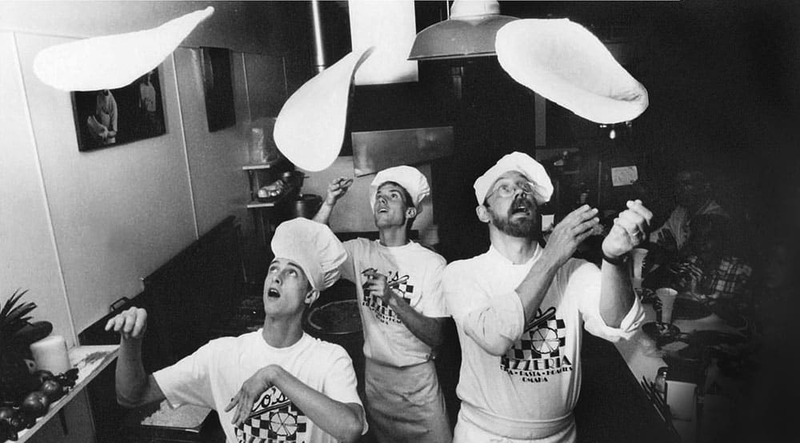 For over 30 years we have proudly served the Omaha area, and have been honored to be recognized as one of the best pizza diners by Omaha Magazine’s Best of Omaha! In addition to our pizza offerings, our menu also includes a variety of pasta, hoagies, calzones, and salads to choose from. Zio’s has been the proud recipient of over 35+ best pizza awards!